Damon/Elena (All I Need). By: incanta_art @ LJ. 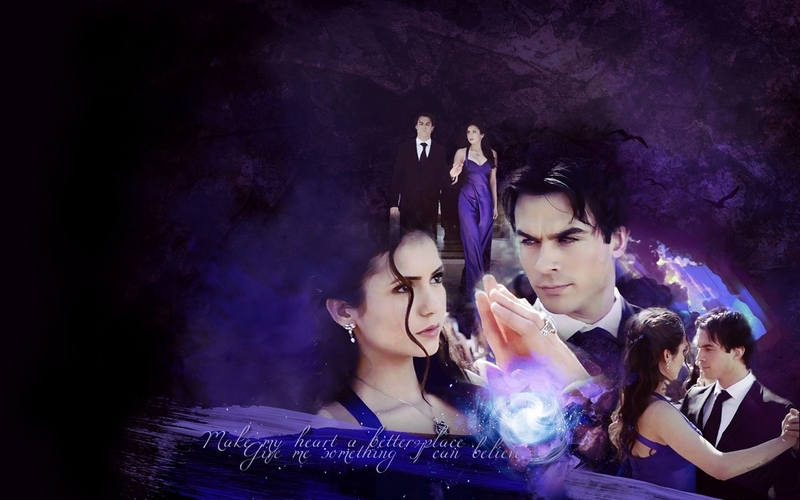 HD Wallpaper and background images in the Vampire Diaries – Fernsehserie club tagged: the vampire diaries damon elena 1x19 miss mystic falls.